The Lake Country Fall Fest Guide is sponsored by Fleet Farm. 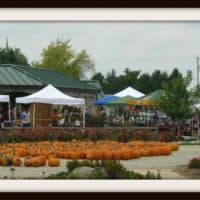 Once September hits, fall festivals will be popping up everywhere! I love the crisp cool feeling in the air, the leaves changing, and the anticipation of a new season. Summer has always been my favorite season, but living in Wisconsin my whole life, I don’t think I could ever live in a place that didn’t have four seasons like we do here…and fall is definitely beginning to have a close tie with summer for my favorite season as the years go by. Not too mention pumpkin everything! At Fleet Farm tradition – the biggest selection of the hottest toys at low Fleet prices. TOYLAND IS OPENING ON OCTOBER 13th at 6:00 am! All Day Doorbusters on October 13, 14th and 15th! Come early on Saturday to get your FREE Melissa & Doug exclusive puzzle. Don’t forget about ORANGE FRIDAY. Another Fleet Farm tradition – Orange Friday is your one-stop-shop for your last minute hunting gear, supplies, gas, snacks and more! Doors open at 6:00 am on ORANGE FRIDAY, NOVEMBER 16th!!! Check out our FALL FUN PAGE with guides to Haunted Houses, Pumpkin Farms, Fall festivals and more! 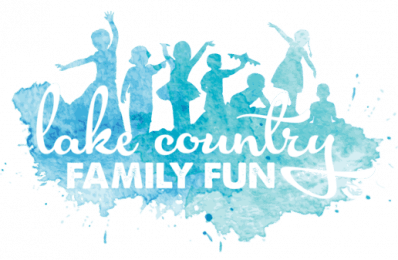 If you are hosting a Fall Festival and want to be included in our guide, please email us at erin@lakecountryfamilyfun(dot)com with your fall festival information. You can also email us via the contact form.